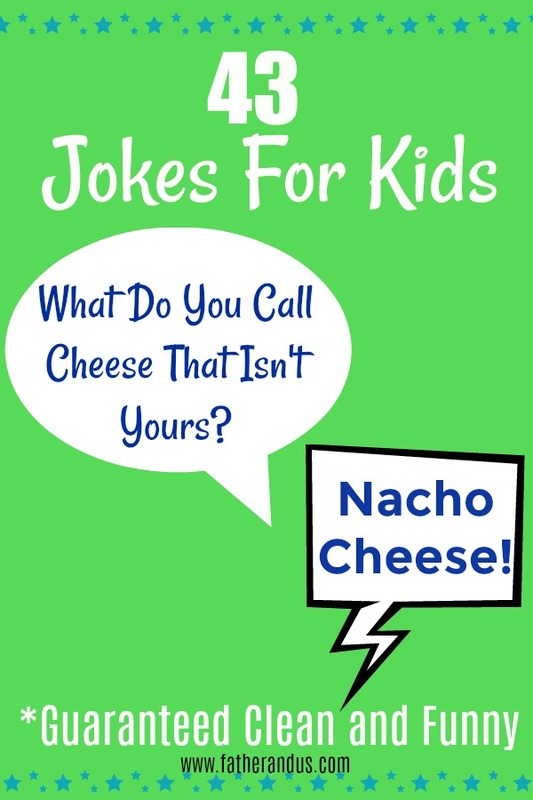 These 43 Funny Clean Jokes For Kids will keep your little ones laughing. 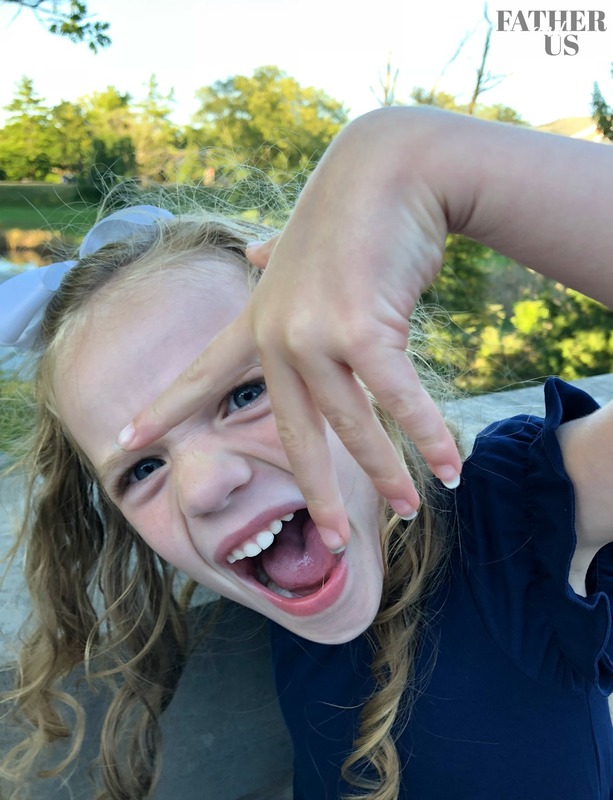 From silly puns to zany riddles, these are the best kids jokes out there. When we go out to eat at a restaurant, we have a family rule that no phones or tablets are allowed. Of course, this is a rule at home as well, but I’ll often see parents let their kids be on tablets at the tables in restaurants. This is something we always try to avoid. It is sometimes a challenge for my wife and I to keep our phones in our pockets, but we do. Going out to eat as a family is a special occasion and a chance to all have fun together as a family. But, the kids DO need something to entertain them. We have a come up with a number of fun games that we can all play together. But, the biggest hit at the dinner table has been to take turns telling funny jokes for kids. The kid’s school does a silly joke every day during their announcements, so they never have a shortage of them. For this, I will make the exception to take out my phone and look up a whole bunch of funny jokes to all take turns telling. I think tech is ok if the whole family is doing something wholesome with it. So, I have gone through A LOT of them to create a list of the best jokes for kids. These are all funny, clean and your child will be able to get the punchline. What do call cheese that isn’t yours? What did the judge say when the skunk walked in the court room? Why couldn’t the bicycle stand up by itself? Because he was “out standing” in his field. Because the chicken joke wasn’t invented yet. Why do ducks make great police officers? Because they always quack the case. Who walks into a restaurant, eats shoots and leaves? How do hens cheer for their team? Because the teacher told him it was going to be a piece of cake. Because he was a Fun-Guy. Why should you never tell a pig your secret? Because it is sure to squeal.